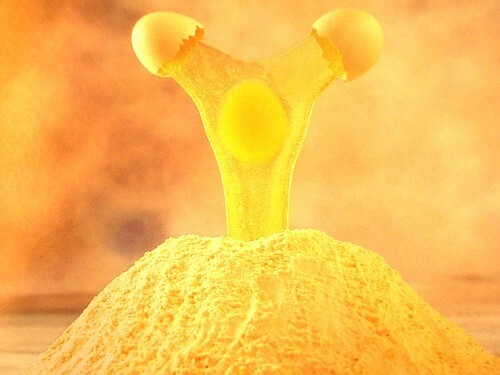 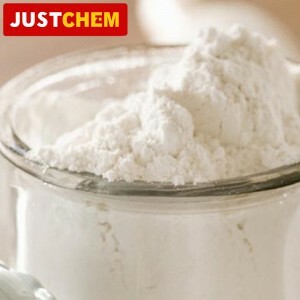 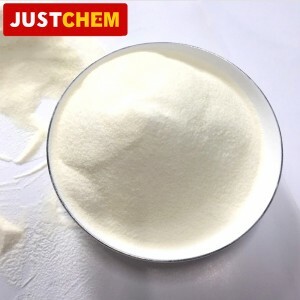 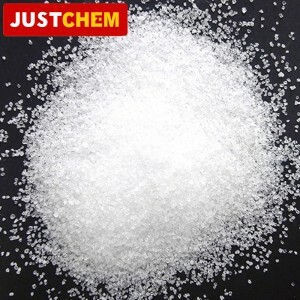 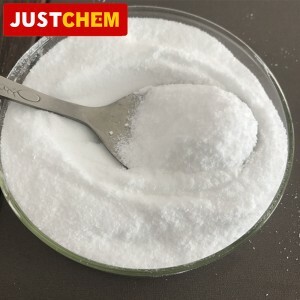 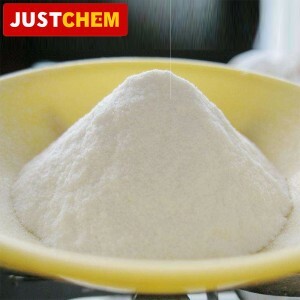 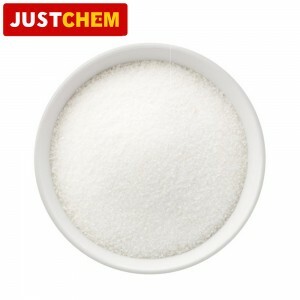 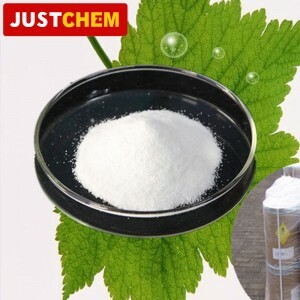 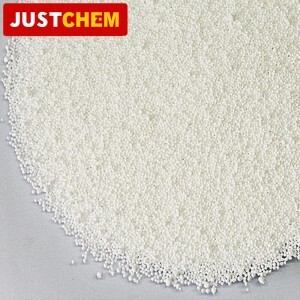 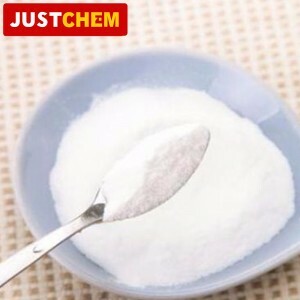 JUSTCHEM has been supplying and exporting Egg Yolk Powder from China for more than 10 years. 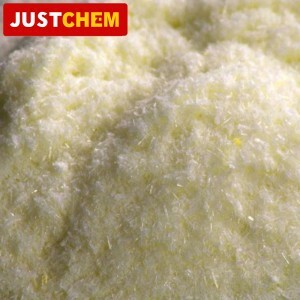 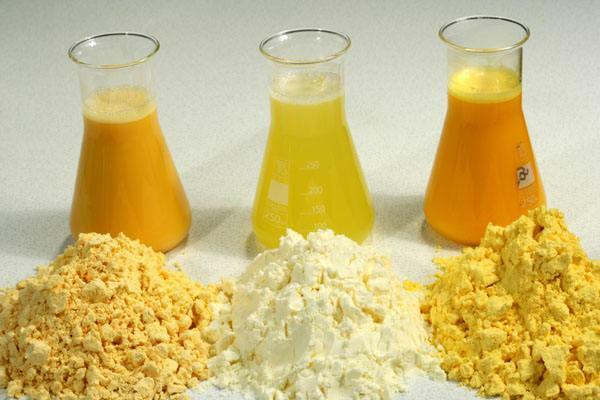 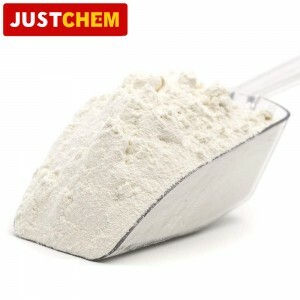 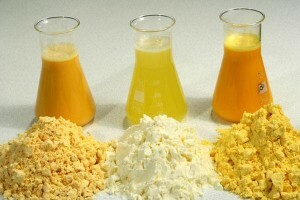 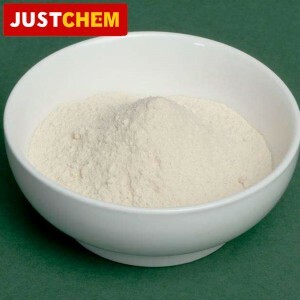 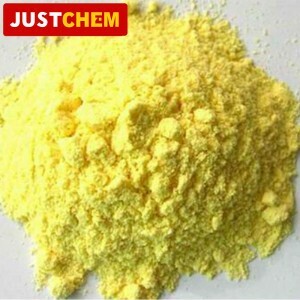 As a Professional Egg Yolk Powder supplier and manufacturer, please be assured to buy Egg Yolk Powder at Justchem. 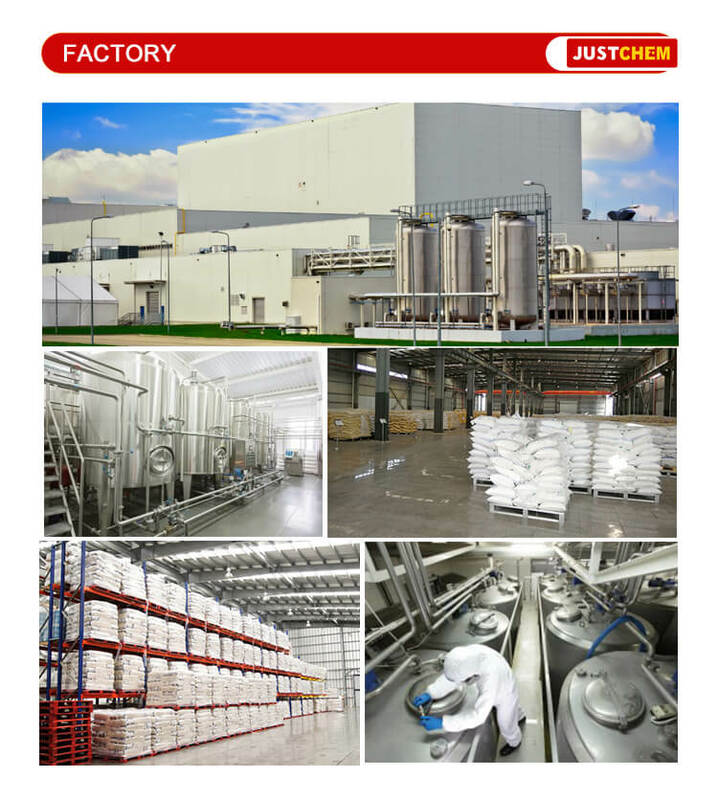 Any inquiries and problems please feel free to send emails to us Via sales@justchem.com , we will reply you within 1 working day.